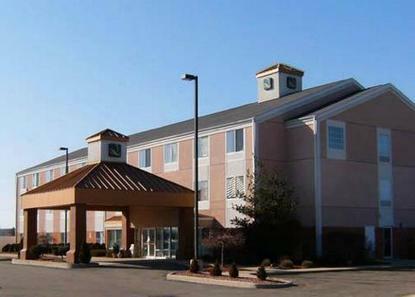 Hotel recently renovated in 2008 with new carpet, furniture, mattress, drapery, light fixtures etc. The hotel has indoor corridors and elevator, indoor heated pool, free continental breakfast and free high-speed wireless Internet in all rooms. Pet accommodation: 15.00 USD/night per pet. Pet limit: 2 pets per room.